Netflix’s newest live action Marvel series, The Defenders, is here and it’s going to be HUGE! That’s because The Defenders is the series we’ve all been waiting for – a team featuring the entire Netflix Marvel Universe. 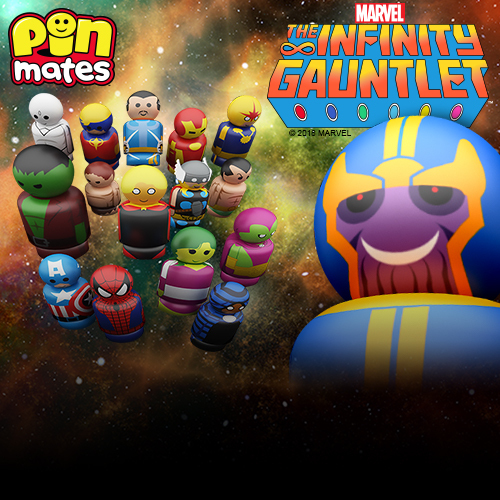 This team of super heroes has it all, Daredevil, Jessica Jones, Luke Cage and Iron Fist! Might Elodie Yung’s Elektra even make an appearance!?! All that’s missing is The Punisher. As much as The Blot’s excited to see The Defenders, I’m equally excited to see what comes out of this series as the show has been coined the end of phase 1 of Netflix’s Marvel Television Universe. 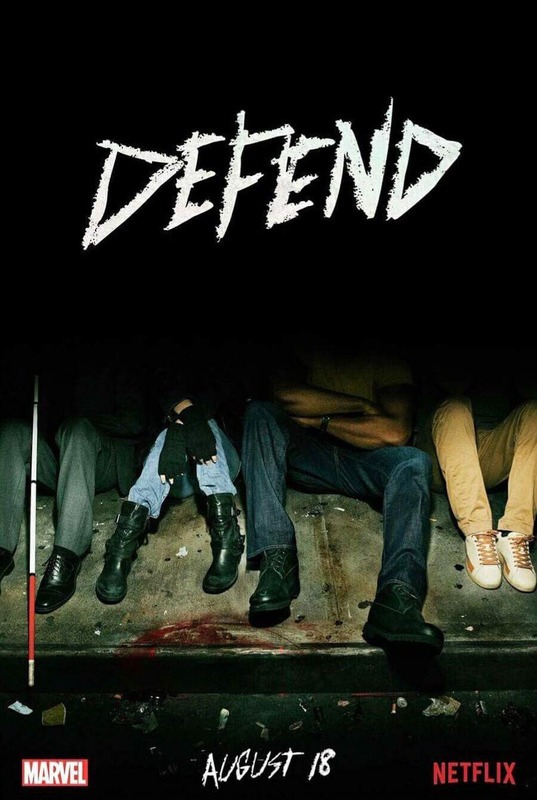 Before you binge watch all of The Defenders Season 1 today, check out this awesome teaser one sheet posters! 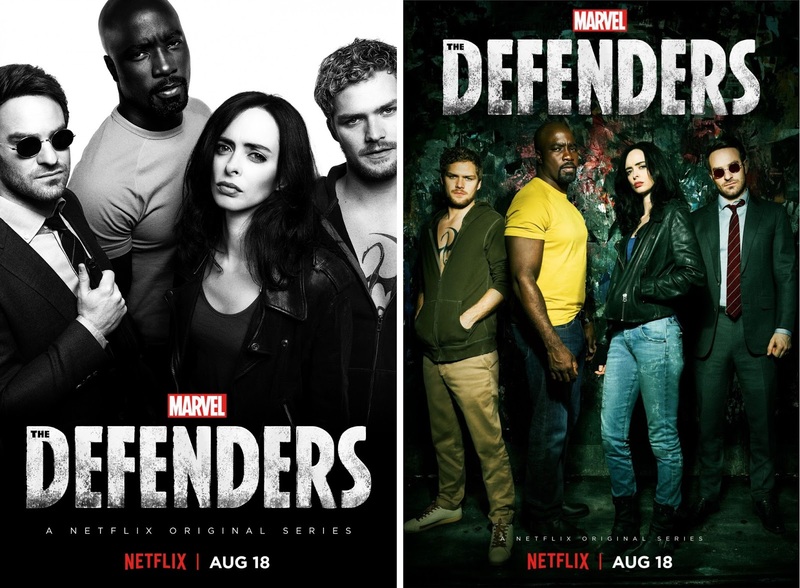 The Defenders premieres today, Friday, August 18th, on Netflix and stars Charlie Cox as Daredevil, Krysten Ritter as Jessica Jones, Mike Colter as Luke Cage, and Finn Jones as Iron Fist.